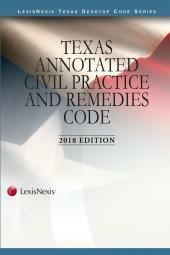 Access and understand how major state legislation and interstate compacts affect Texas insurance law. 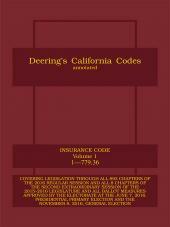 Contains the complete Insurance Code in an easy-to-read, portable eBook with on-point, relevant annotations. 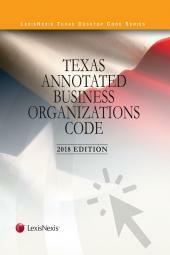 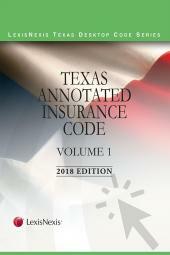 The Texas Annotated Insurance Code contains the complete insurance laws of Texas both the Insurance Code, as revised with legislation from the latest Regular and Called Sessions of the Texas Legislature, and the extant portions of the Insurance Code of 1951.This set also includes case annotations, selected by attorney experts, explanatory commentary, and revisor's notes explaining the purpose of the revision of the insurance laws. Disposition and derivation tables offer valuable assistance in tracking the transition of the former "source" statutes to their new iterations in the Insurance Code.